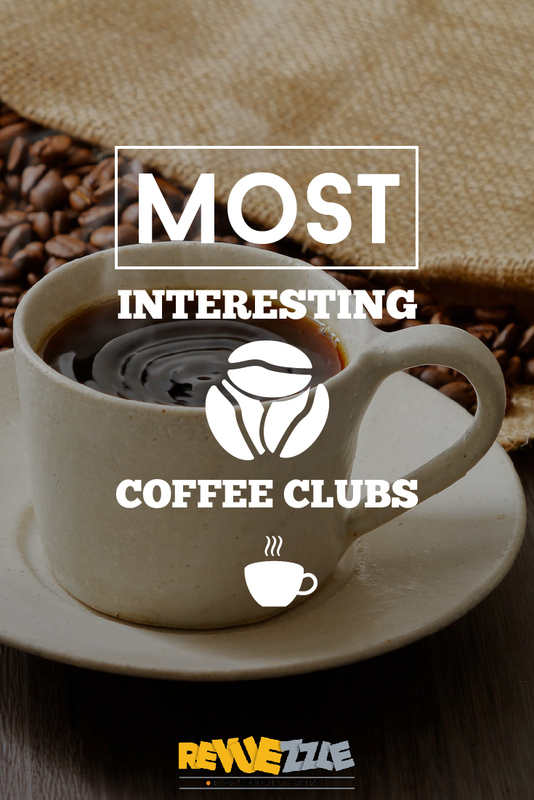 What makes a coffee club interesting? There isn’t really a set answer for this question. Our best response would be how a club captures your sense of wonder, or holds your attention. Clubs can do this by taking a different approach to certain everyday processes. Is the packaging unique? Do they have a famous entrepreneur running the show? Did they attempt to make the “Willy Wonka” of coffee? We found clubs that did all three of these things! 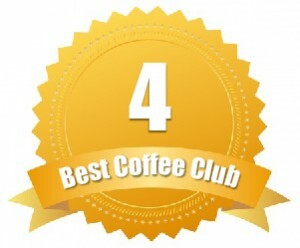 Starbucks, Mistobox, and Angels’ Cup are all a part of this list—each for different reasons. 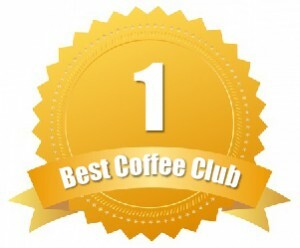 If you were to go to an actual coffee club, what type of physical experience would you expect? You might suspect you would do a taste test, possibly even a blind test. 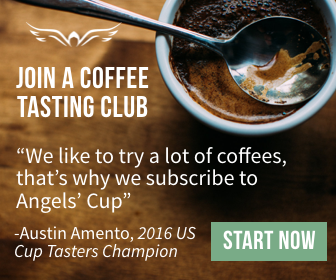 Angels’ Cup delivers that same experience right to your door. Two out of the three clubs are set to do a blind taste test. Do you have to? No. You could just flip the card and read the notes before testing each coffee. We love the mystery that Angels’ Cup creates. It’s fun, exciting, and you find yourself overly giddy to try out the samples you’ve received. They are the only club I’ve seen that offers a blind taste test. 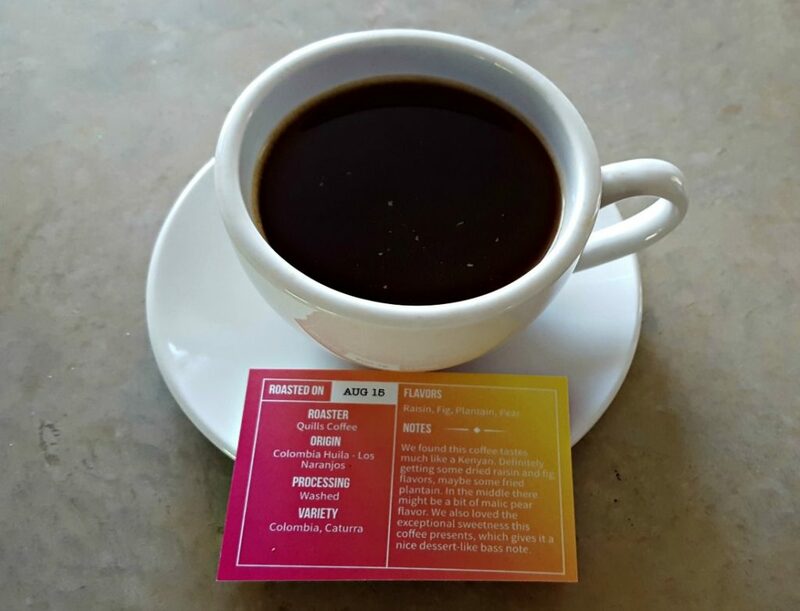 To take them to the next level, they offer a tasting app that helps you develop your sense of taste and explore the different notes that are present in coffee. To get the most out of your experience, we suggest trying The Black Box. This club option comes with four samples of 2.75 ounces per bag and a blind taste test. It starts at $21.99 per shipment and worth every penny. Want to save 25% on your first Black Box? Then order through our review link and you could get The Black Box for as little as $16.49 for your first shipment. 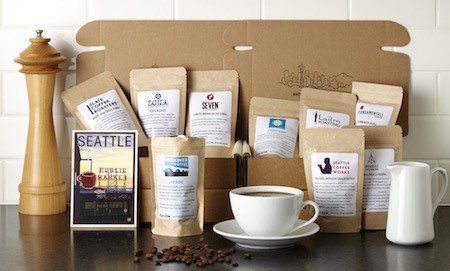 What makes Bean Box so special is how it sources coffee from Seattle roasters only. Many might already know that Seattle is like the Mecca of coffee in the United States. It’s where Starbucks started, and has become a “Silicon Valley” of sorts for coffee roasters everywhere. The fact that customers can get the best coffee from this special region of the United States is downright awesome. Speaking of Silicon Valley, the owners used to build data mining systems, and they saw that coffee was the fuel for workers in all fields. So they came up with Bean Box, and started to bring their hometown coffee to people around the United States. It costs $20 per month for 7.2 ounces of coffee (split among four small sampler bags). 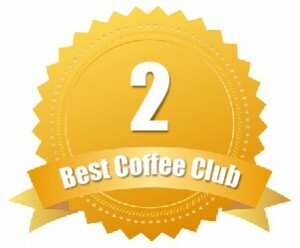 The other club ships one bag of the coffee of the month equaling 12 oz. per month for the same price. This includes tasting notes and information about how the coffee was grown, etc. Don’t want to go with the club? If you want to hand pick the coffee yourself, don’t worry. You can pick the coffee you want from their store that includes iced coffee, decaf, and espresso options. You can even order a sampler for yourself without joining! 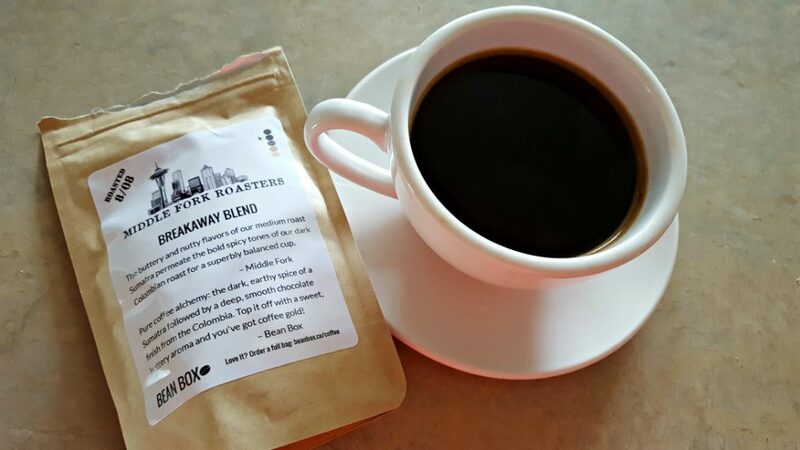 A refined monthly subscription for a different side of Starbucks. We have to say that Starbucks Reserve floored us. Crawling around their site was an experience in and of itself. It made us want to buy a plane ticket to Seattle and go to this Roastery/Store and experience this new side of Starbucks ourselves. They call this Reserve store the “Willy Wonka” of coffee. If you go to Seattle you can sit down and have any kind of coffee roasted any way you like at this special Starbucks store. There’s coffee being transported in glass tubes throughout the whole building. It’s a sight to see. Luckily Starbucks is letting customers outside of Seattle get a taste through their online coffee club. Every few weeks new coffee varieties become available due to the beans falling in and out of season. The coffees from Starbucks Reserve sell at $17.50 per 8.8 ounces of coffee. This is a little pricey, but they’re in season, and shipped 48 hours after roasting every time. Want some unique Starbucks Reserve Gear? Starbucks Reserve has some cool charcoal mugs with their special “Reserve” logo on them. They also have a variety of tumblers, presses, and drippers. 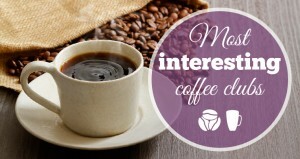 A distinctive, refined coffee of the month club. Mistobox is partly owned by Mark Cuban. This certainly makes it interesting, but it isn’t the only reason we picked Mistobox as number two on the list. 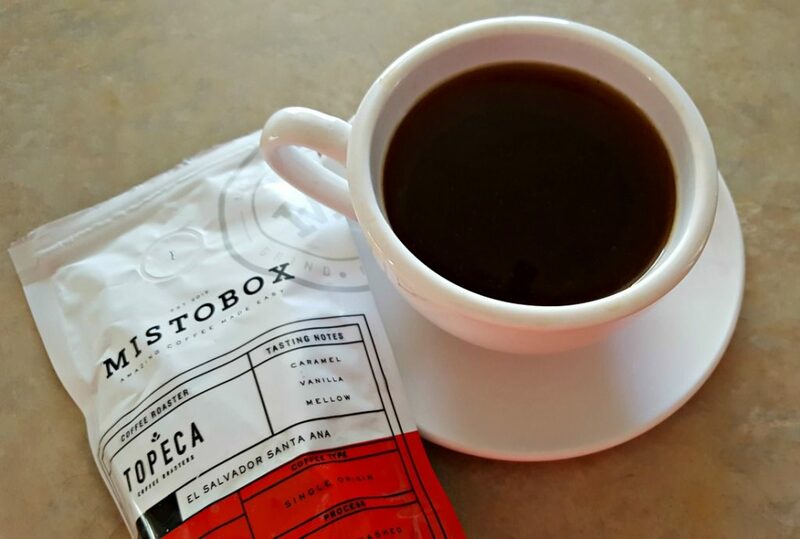 Mistobox sources great coffees from roasters across the United States and acts as a middleman, connecting you to brands that you may not have found otherwise. They started in 2009, and after successfully funding a Kickstarter they were in business. In May of 2013 they appeared on Shark Tank, and the rest is history. Today they operate out of San Francisco and receive great guidance from Mark Cuban on a regular basis. Mistobox will set you up with coffees based on answers you provide to them via the website. The subscription costs anywhere from $15.99-$18.99 based on the quality of bean you select. Want to save some money? If you purchase a 12-shipment plan, you receive a 20% discount on the price of the order. 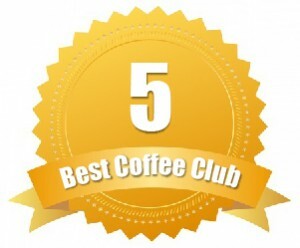 Unique Coffee club featuring a coffee from a new country each month! 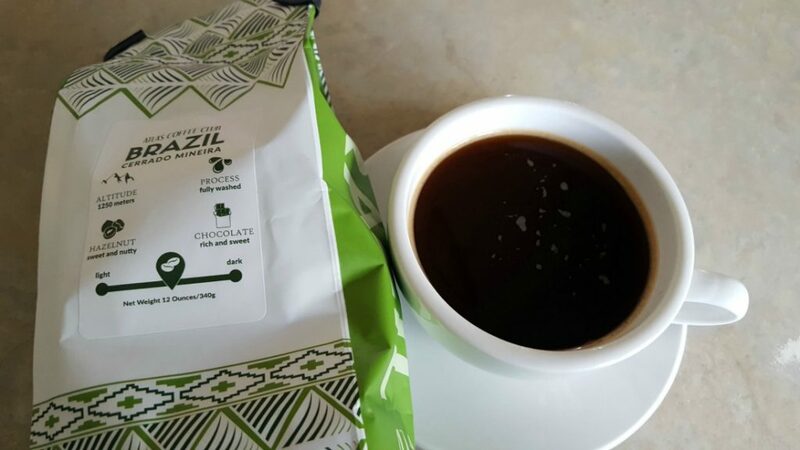 Have you ever wanted to see what coffees Brazil has to offer? But, you also want quality, single-origin coffees? That’s where Atlas Coffee comes into the picture. With Atlas Coffee, you get an expertly curated bag of gourmet, single-origin coffee from an exotic location somewhere in the vast world. 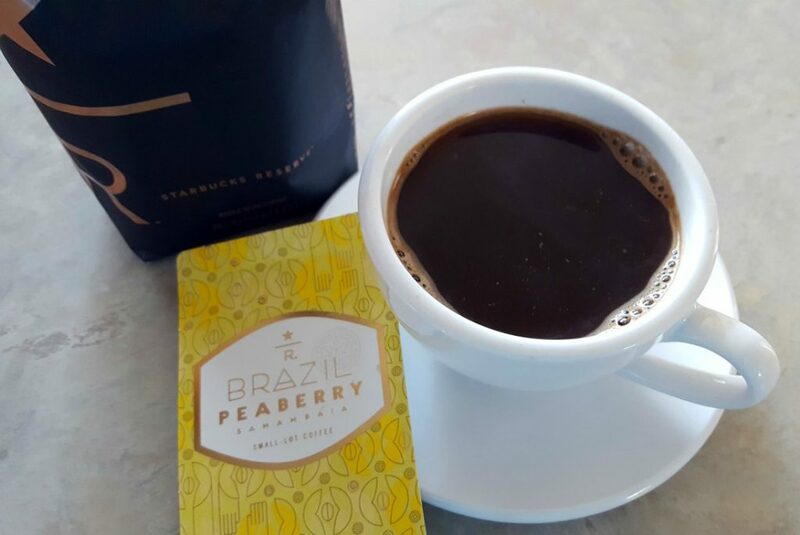 All of their coffees come complete with detailed tasting notes and even a postcard from the region — so you feel as though you traveled there regardless of how far away you really were. Atlas Coffee gives you the option of their 1 Bag, 2 Bag or 3 Bag club. 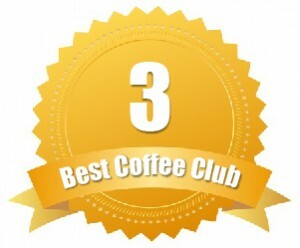 The 1 Bag Club starts at just $14 per 12-ounces of whole bean coffee; the 2 Bag Club starts at $28 per shipment for 2 bags at 12-ounces each; and the 3 Bag Club starts at $42 per shipment for three 12-ounce bags. Want to know how much coffee you’re getting? The average 12-ounce bag will kick out 30 6-ounce cups of coffee.